1. 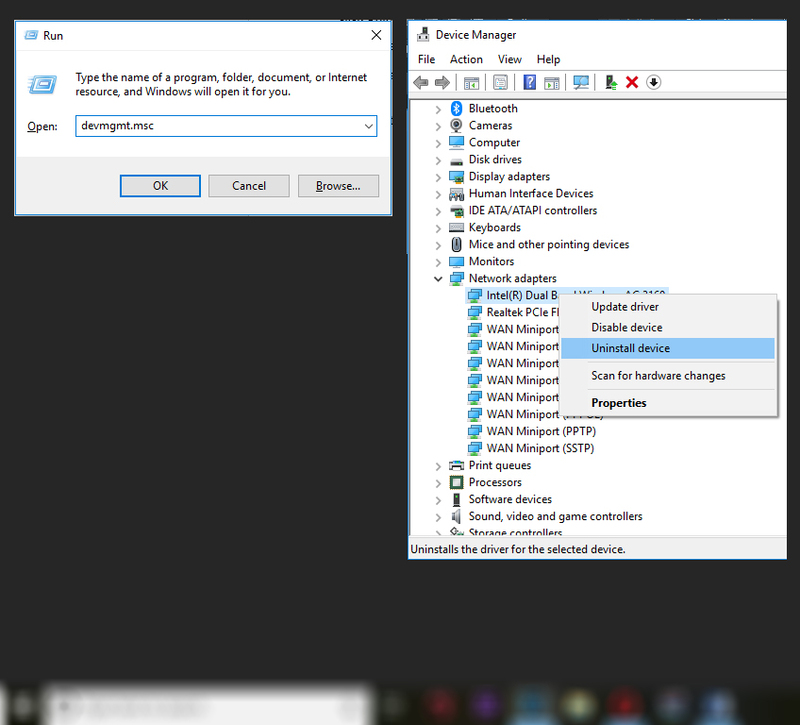 Press the Windows + R keys to open the run command. 2. Type devmgmt.msc and click OK. Then Device Manager Window will open. 3. In Device Manager, expand category “Network adapters”. Right-click on a network device and click Update driver. 4. Click OK to confirm it. 5. Reboot your pc and check to see if the problem is resolved. Search by typing “update” in the search box. Click “Check for updates”. In the Windows Update setting, check for the updates for your operating system. If there are updates available, download and install these updates. Restart your computer. If this method works for you, you will no longer see the BSOD error. 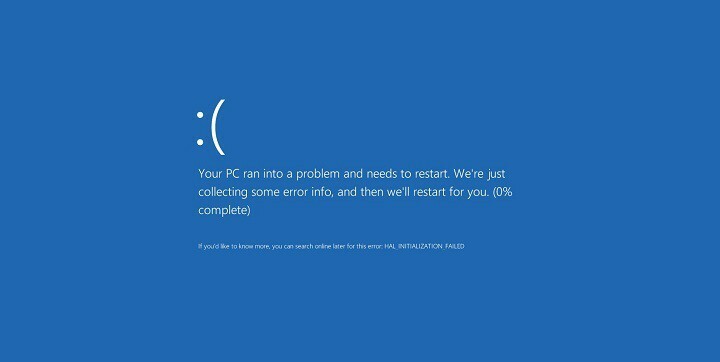 Blue Screen of Death errors can be caused by both hardware and software issues, and in order to fix this problem, it’s highly recommended that you download the latest Windows 10 updates. Many of these updates address hardware and software issues, but they fix certain security flaws, therefore if you want your PC to be safe and free from errors, we highly recommended that you use Windows Update and download the latest updates. Open the Settings app. You can do that by pressing Windows Key+ I on your keyboard. 2. When Settings app opens, navigate to Update & security. 3. Windows will now check for available updates. If any updates are available, they will be automatically installed.